Just eat now is your local food and restaurant recommendation engine. 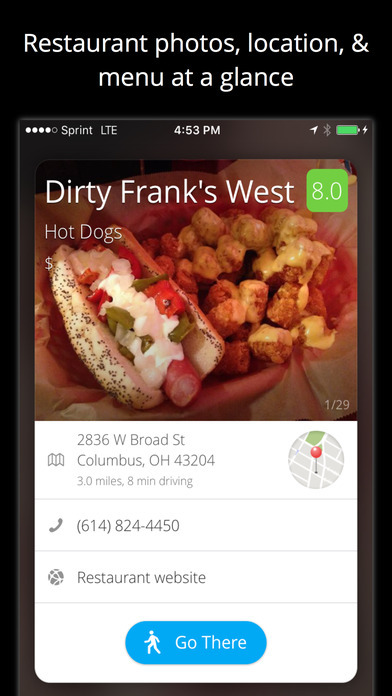 Search within more than 50,000 restaurants and view menus, contact information, addresses and locations, ratings, reviews, photographs and short precise tips. Also see what’s trending in and around where you are or where you’d like to go. 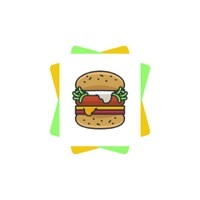 View digitized menus of restaurants and like dishes to help us find the right kind of food for you and others like you. Also, search for restaurants based on whether they serve particular dishes or not. Also, post reviews, add photos, rate places, check-in at places, leave tips, mark and view favourites, mark restaurant you want to try and see your call and search history, all from one place.